It’s that time of the week again when you have freehand class and need to stretch your illustrator’s muscles with your latest peculiar plate assignment. 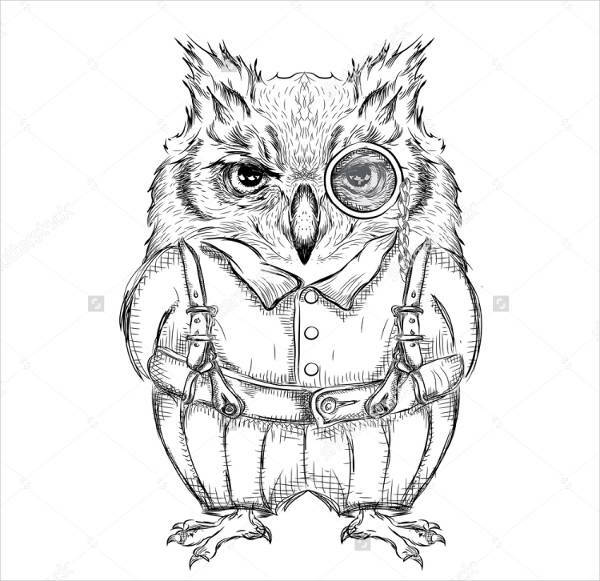 So your professor tells you to hand in three different works featuring an owl. You can take the instructions however you want, and you have free creative reign. So now you’re faced with a challenge (after all, you don’t want to submit just a couple of Cute Drawings). 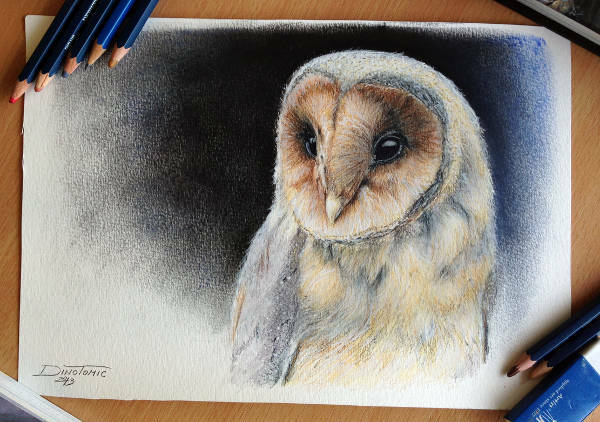 But maybe this collection of 10+ stunning owl drawings can guide you in this task. 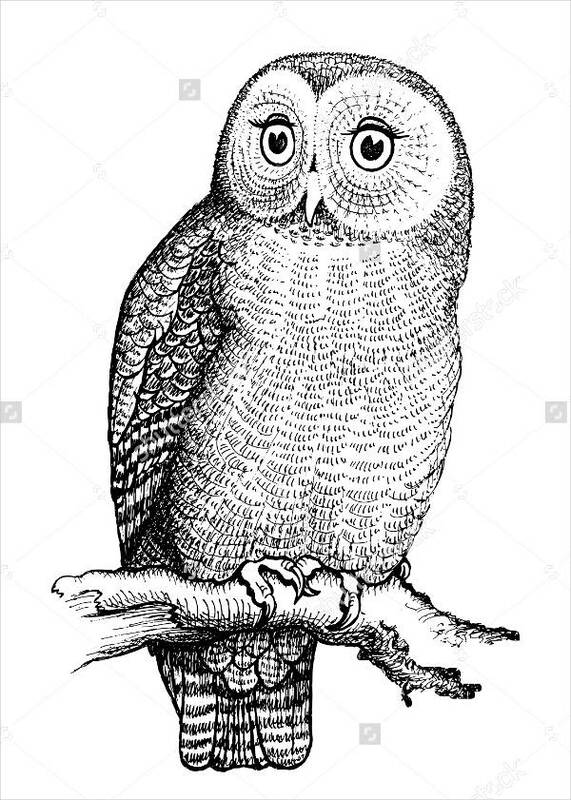 These owl drawings come in different designs; each picture is drawn from different perspectives by different artists; and they are available for JPG download. 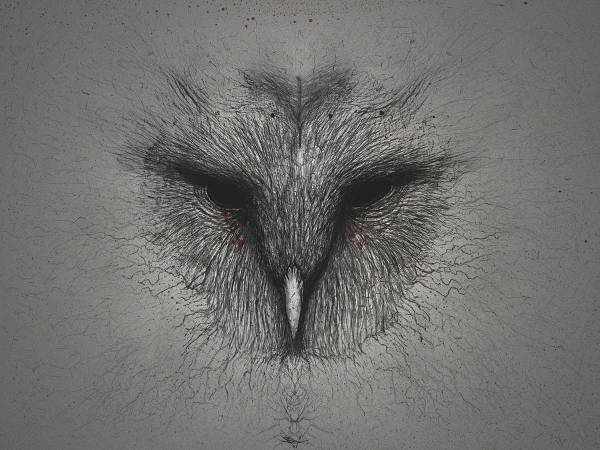 Though not offering anything else as regards subject matter like the broader, more diverse collection of Bird Drawings (I mean, duh, they’re owl drawings, just as the title says), these owl sketches are more than a handful of doodles and random scribbles. 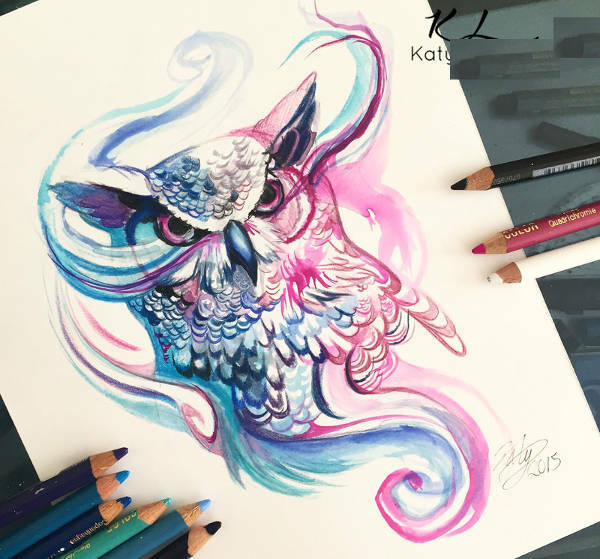 They also still offer quite a variety; they come in different styles and are illustrated using various mediums and techniques. Some say puns are cheesy, but I say that cheese totally works! 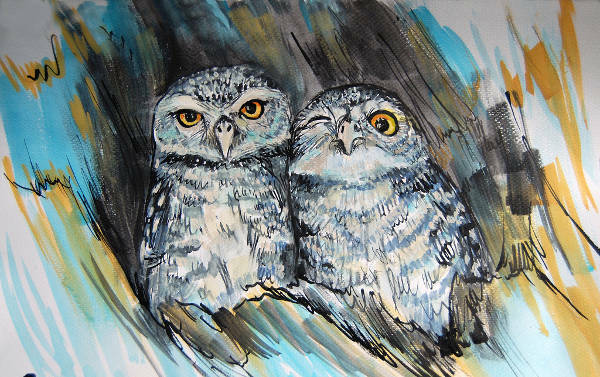 Give your significant other the “Dual Owl Drawing” with an inscription that says, “OWL always love you!” Or maybe hand out “Owl Baby Drawing” as party invitations to your little man’s christening, and don’t forget the “We hope you have a HOOT of a time!” on the cover. 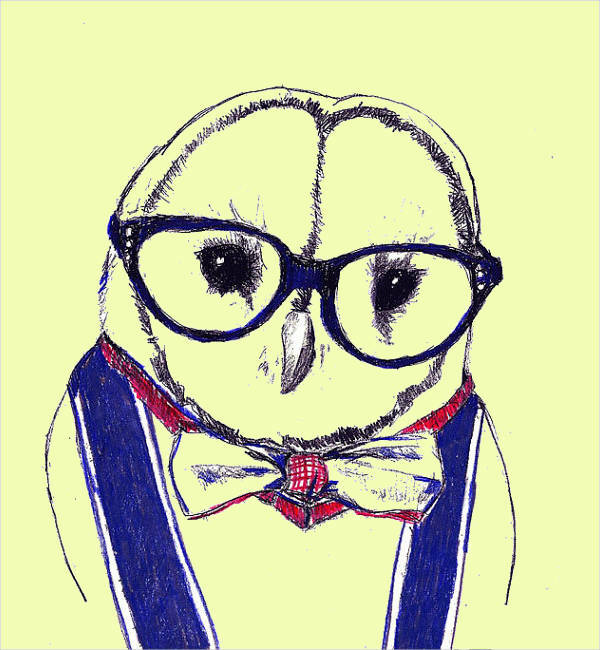 Keep your lil’ tykes busy with “Black and White Owl Drawing,” “Funny Owl Pencil Drawing,” and a box of crayons. 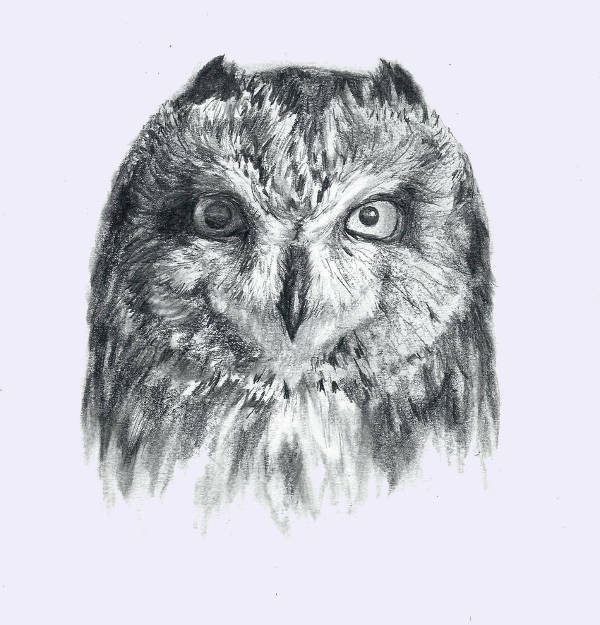 You definitely won’t regret downloading these owl drawings (as reference material or whatever else), so don’t forget to check them out!